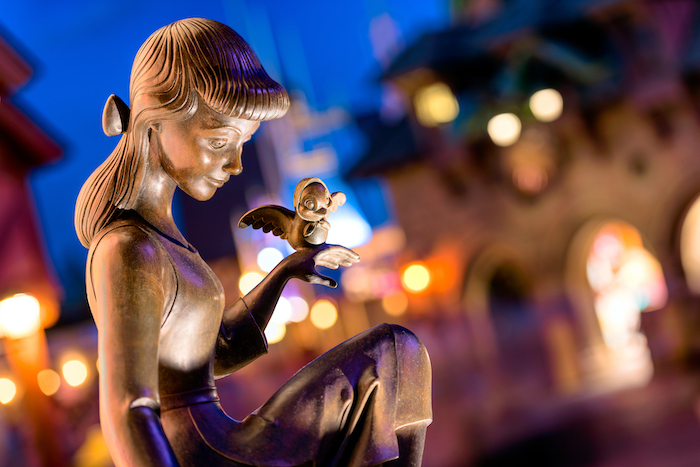 Disney’s well-received Disney After Hours event expands to two additional parks! Disney After Hours Event Info. Photo by Courtney Reynolds. 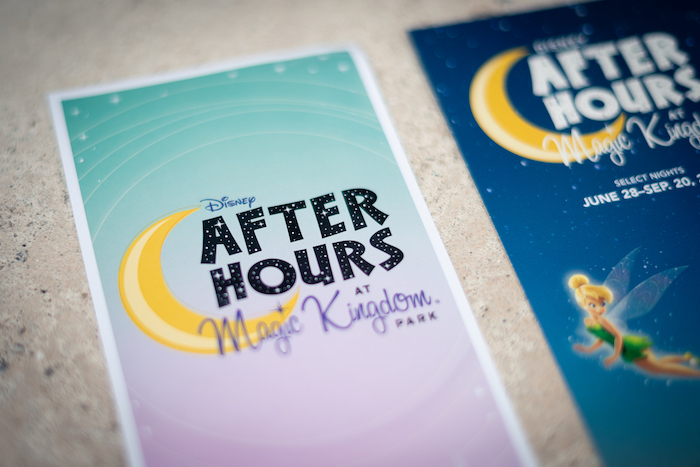 Until now, the Disney After Hours event has been exclusively held at Magic Kingdom. Disney Parks Blog recently announced that the event will be expanding to two additional parks: Disney’s Hollywood Studios and Disney’s Animal Kingdom! If you don’t know what Disney After Hours is, be sure to check out our Disney After Hours at Magic Kingdom Park blog post! 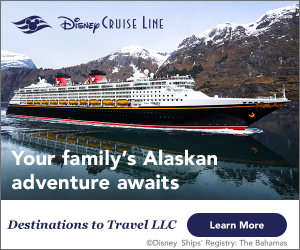 This event is a great way to experience Magic Kingdom (and now Hollywood Studios and Animal Kingdom too!) with low crowds and little-to-no wait times. Ice cream, popcorn, and select beverages are also included with your event admission! Magic Kingdom is so beautiful at night. Photo by Matthew Cooper. At Magic Kingdom, you can enjoy classic attractions like Haunted Mansion and Pirates of the Caribbean, as well as new favorites like Seven Dwarfs Mine Train, and more! Click here to purchase event tickets. Here is the event schedule for Magic Kingdom: Nov. 26; and Dec. 3, 10, 2018; and Jan. 7, 17, 24 and 28, 2019; Feb. 7, 14, and 28, 2019; and March 7, 2019. The lighting around Toy Story Land is even better at night. Photo by Cliff Wang. 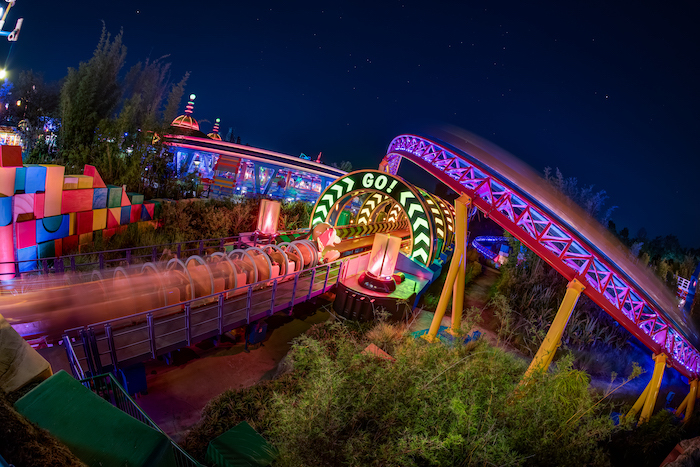 At Hollywood Studios, you can enjoy the new Toy Story Land attractions, as well as other classics throughout the park like Tower of Terror, Rock ‘n’ Roller Coaster, and more! Tickets will be on sale November 15th, 2018. Here is the event schedule for Hollywood Studios: Dec. 8, 15 and 22, 2018; and Jan. 5, 12 and 19, 2019; Feb. 2, 9 and 16, 2019; March 2, 9, 16, 23 and 30, 2019; and April 6 and 13, 2019. 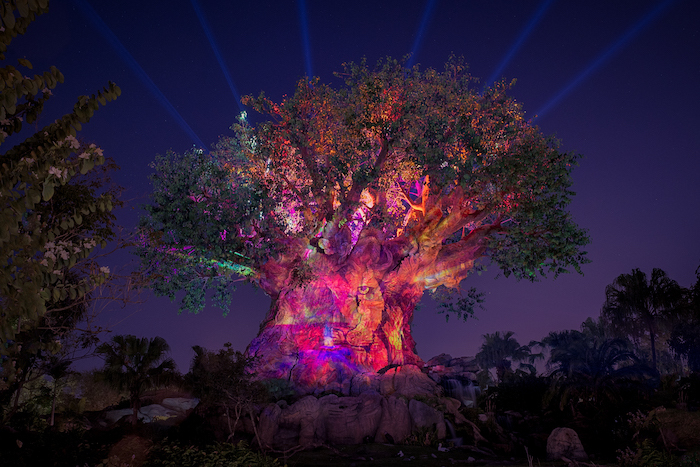 The Tree of Life at Animal Kingdom comes alive at night. Photo by Courtney Reynolds. At Animal Kingdom, you can enjoy both attractions in Pandora: The World of Avatar, the Tree of Life Awakenings projection show, and more! Tickets will be on sale November 15th, 2018. Tickets for any of these Disney After Hours events are $125 (plus tax) when purchased in advance, $129 (plus tax) when purchased day-of, and $95 (plus tax) for Annual Passholders and DVC Members. Entry to this event starts at 7pm on event nights. If you wish to enjoy the parks before 7pm, you will need to purchase regular daytime admission in addition to your Disney After Hours event ticket. I highly recommend taking advantage of this event! With park attendance getting busier and busier each year, this is a must-do. You can get so much done in just a few hours, AND you can eat all the popcorn and ice cream you want! Want more Toy Story Land? Subscribe today!